Devra Gregory endeavors to take her audience on a personal journey through the transformations in her life, from tiny ballerina to Michael Jackson impersonator to storyteller in this solo production. 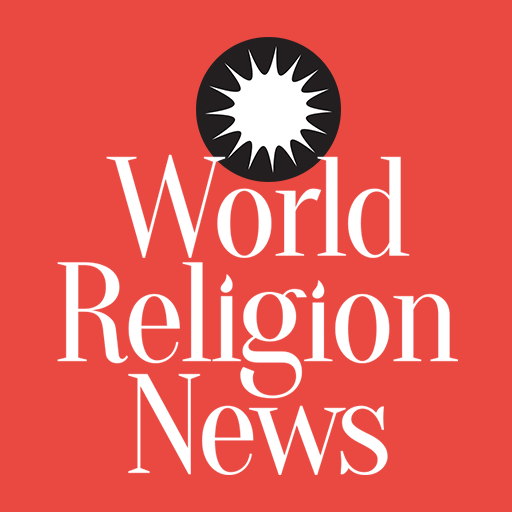 In her one-woman show, Devra Gregory has told the story of her spiritual and personal changes. 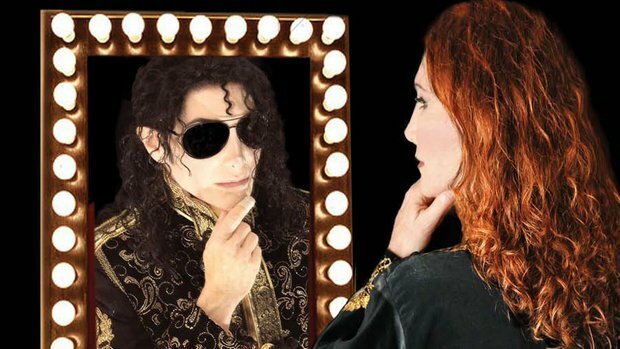 Her show, “Woman in the Mirror,” chronicles her life as she follows her dreams from being a professional dancer to impersonating the King of Pop; her spiritual journey from her Jewish roots to her rise as a Wiccan priestess are also a large part of the story. At just 6 years old, Gregory got started in ballet. Through the intervening years, she progressed through modern and jazz dancing, as well as exotic dancing and burlesque. For almost a decade and a half, Gregory, now in her middle fifties, has been impersonating Michael Jackson.